3. 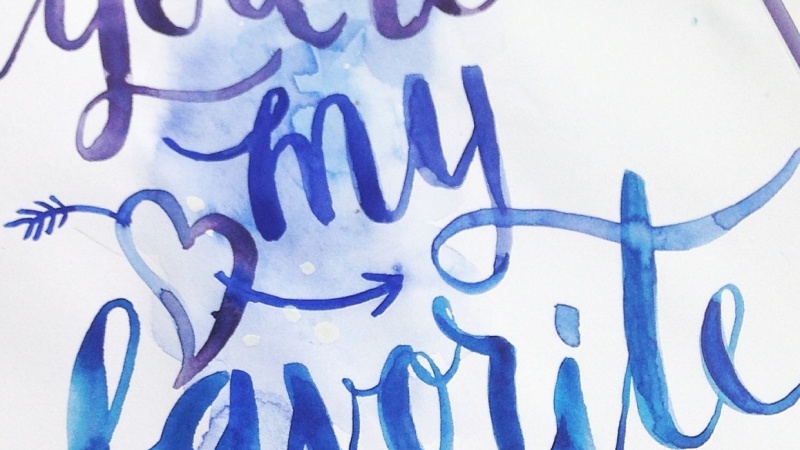 What is a Waterbrush? 15. 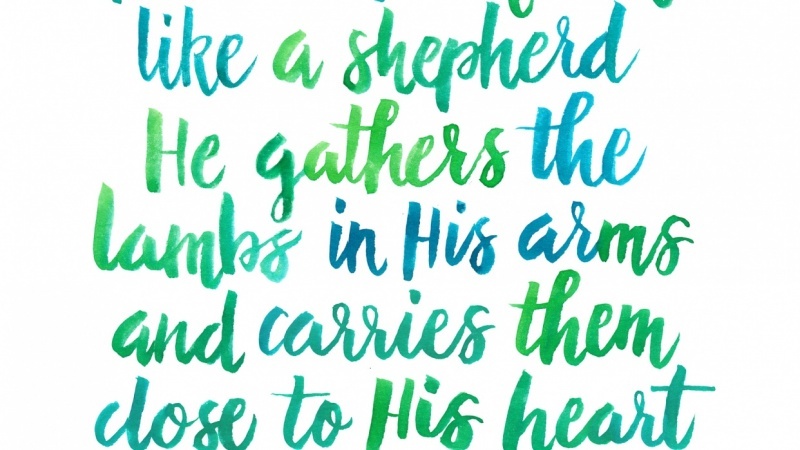 Waterbrush Lettering with Ink: It's Your Birthday! 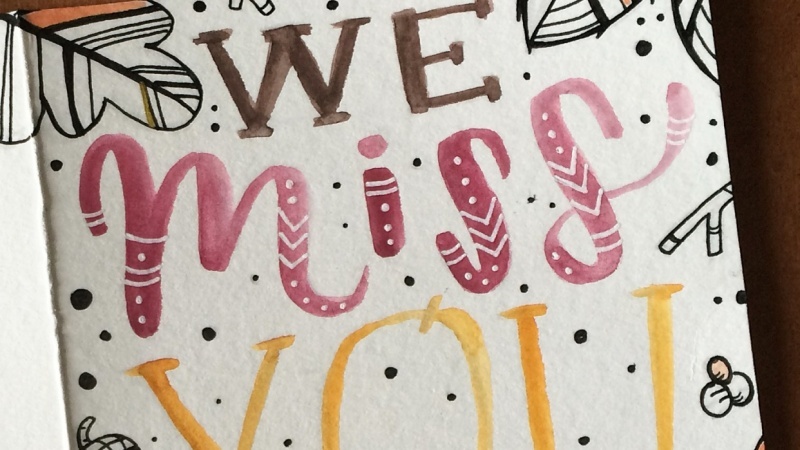 In this class, we’ll create our own waterbrush lettered greeting cards using ink or watercolors. 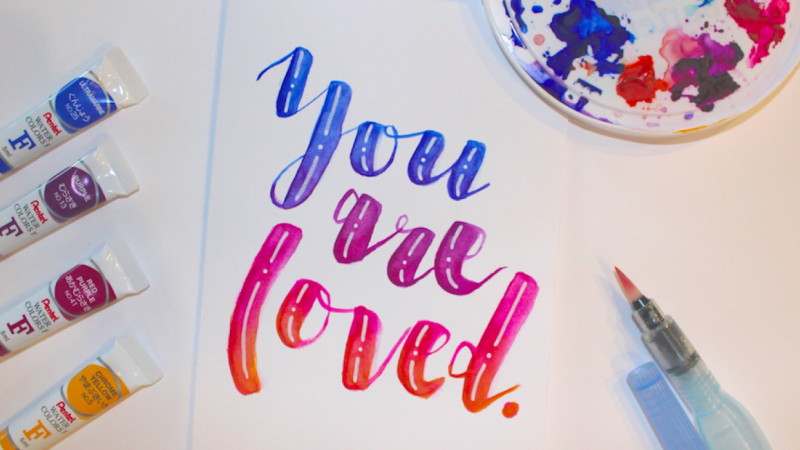 We’ll go over lettering techniques for forming letters with the waterbrush, creating typographic watercolor blends and finding your own waterbrush lettering style. 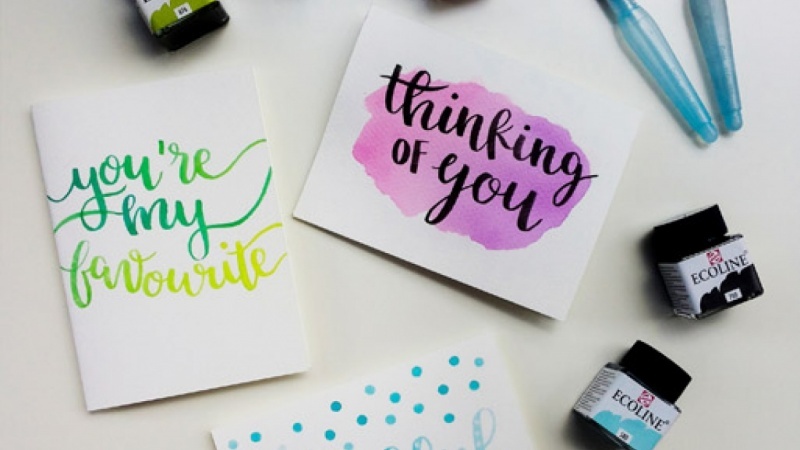 At the end of this class, you’ll be able to create your own custom lettered greeting card and walk away with a unique skillset that you’ll be able to use on your own projects well into the future. Bonus material for this class: a pdf that lists every resource mentioned in the class so you’ll have access to the exact products used. 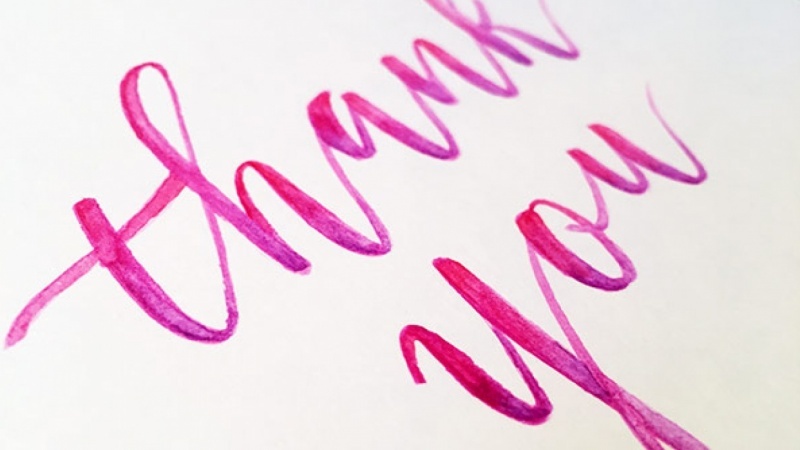 Also included: a lettering inspiration sheet filled with different brush-style lettering resources and a printable pdf greeting card template to make a folded card from any paper you choose.